This product is ideal for introducing new cats to one another or for reducing the amount of conflict between cats that have been living together for months or even years. 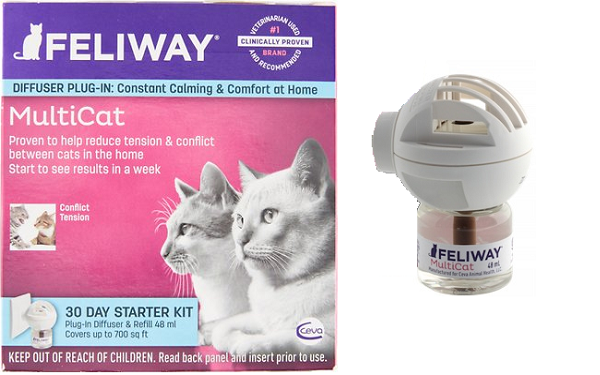 Feliway Multicat does this by emitting synthetic pheromones that make your cat feel calm and safe. The product works similar to incense in that it comes in an oil and is heated to distribute it into the air. I foster cats constantly and in most cases I introduce them to my resident cats. Feliway Multicat goes a long way in reducing how much my resident cats meow/paw at the door where I keep the foster cats which is nice. But most important is that when I introduce them it has a noticeable impact on how quickly they all come to an agreement to not hiss at or attack one another. It makes fostering cats much much easier, end of story. It made my now two resident cats come together much faster than I’d expected, days instead of weeks or months. Using Feliway Multicat is super easy. You just insert the refill container into the diffuser and plug it in and you’re good to go. It may take a week or two to see noticeable results given the pheremones need to distribute into the air. The diffuser will spread the pheremones over an area of about 500-700 square feet if you have a single open room. Homes with many doors or multiple levels will likely see decreased coverage and may need more diffusers to see an impact. Note the diffuser is designed with a rotating plug head so if you have horizontal or vertical plugs you’re still in good shape. How long does a single refill last? What’s the difference between the Multi Cat Product and the standard Feliway Product? Will the Multi-Cat Plugins work with the standard Feliway Diffuser? Yes, both types of refills work with the same diffuser. If the diffuser is warm to the touch that means it is working. 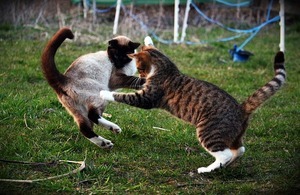 Feliway Multicat is an ideal solution if you’ve got multiple cats that are fighting in your house or if you plan to introduce a new cat to the household in the near future. It is super easy to use, it doesn’t take any skill or practice, and it has a scientifically proven impact on cats. I’ve had great experiences with Feliway and I’d highly recommend it to anyone having trouble introducing cats. 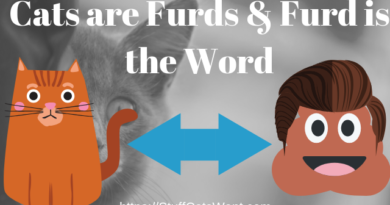 If you’ve used Feliway Multicat and have any addition experience or info you’d like to share please comment below or shoot me a note at Craig@StuffCatsWant.com so I can update this article to reflect your thoughts. 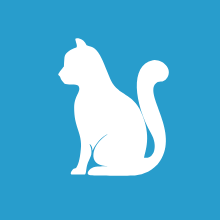 ← What is the Best Time to Neuter a Cat? This was very interesting review. I didn’t know they made a product like this. You wouldn’t normally run across it unless you have been having a problem with your cats getting along. Hopefully that means your cats are good buddies! very through Feliway Multicat Review. I have never heard of this product and had no idea this even existed. I think this is very interesting product and sounds like it would work. Thanks for the information. I think I’ll give this product a go. My cat is not the friendliest fellow. He is by far my oldest pet. When my two dogs joined the family it took some time to get him to accept them but he still doesn’t like having any other animals around. Would this product help calm my cat when my dogs have puppies? It should help calm your cat down for any interaction with another animal or even a new space. I would definitely give it a shot for the puppies, I think you’ll see solid results! 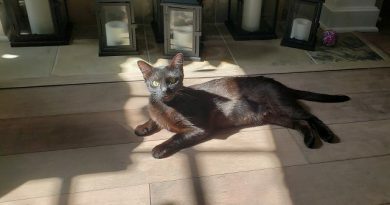 I have a 2 year old male cat and I’m considering adopting a 3-4 month old kitten. Would it be worth trying Feliway in advance, or do you think they’d be ok given the kitten is so young? Introducing young cats into a resident cat’s territory usually doesn’t show as much conflict as an adult cat because your resident cat doesn’t consider a kitten a threat. 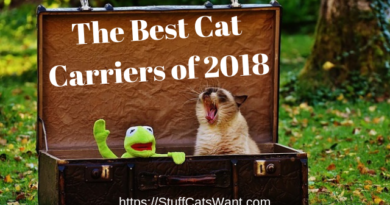 That being said if your cat has ever been near other cats and has expressed aggression then I would say it would be worth picking up in advance to help save yourself any trouble. Just my two cents. Never knew something like that existed! I hope it’s safe for the health of the cats. Otherwise, it seems really helpful! While it does come from the manufacturer itself this page might be helpful for you. That being said, there are numerous other threads and pages with plenty of people asking the same question and the resounding answer is that they are 100% safe for both humans and cats! 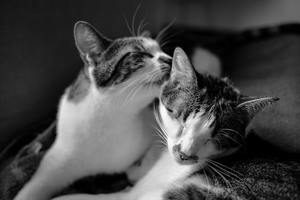 I absolutely adore kitties! One of my good friends has two cats who are very different from each other and one of the cats is constantly fighting the other. Its always something silly, like who gets to lie in front of the AC unit first. Cats are just so, so territorial! I will recommend your site to my friend, as she’ll benefit from it and especially this Feliway product! I think she’ll love it! Great & thorough review, btw! Wonderful, thanks for passing it along! What an interesting product! I’ll definitely be checking this out. Do you know if they create a similar product for dogs? I have two small dogs and they definitely need to tone their energy levels and play fighting down a notch or two! I’ve never used it myself, but you can find the home page for the product here. Interesting article. I have learnt something new today. Personally, I swear by diffusers and if you can get feliway for your cats, then it is a win-win situation. I will share with some of my colleagues who are absolute cat lovers! Now this is one post I can share with a few of my friends. They are cat Lovers. My friend has two cats and three dogs. They aren’t fighting yet but is this also great for dogs too. Absolutely, especially if your cats are afraid of the dogs! It helps everyone get along more effectively!